Has this year been taking a toll? Maybe you just feel like you need to decompress and find some renewal? 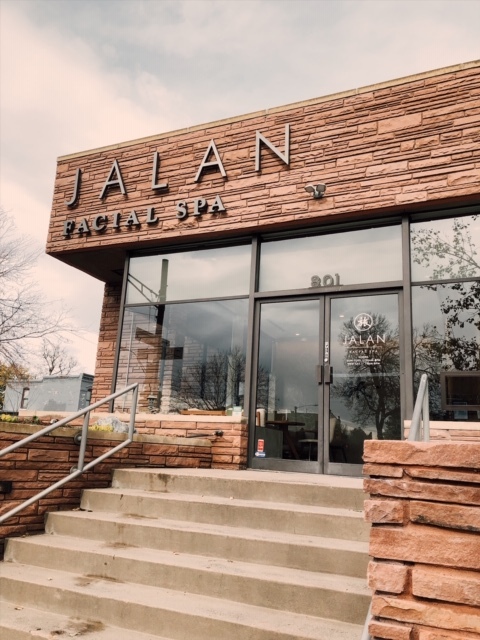 I recently visited Jalan Facial Spa, located in Uptown on 17th and Clarkson, and found the mid-day retreat I was looking for. There is really no excuse for you not finding time for yourself throughout the year, but if you haven’t taken the time…. this is it! 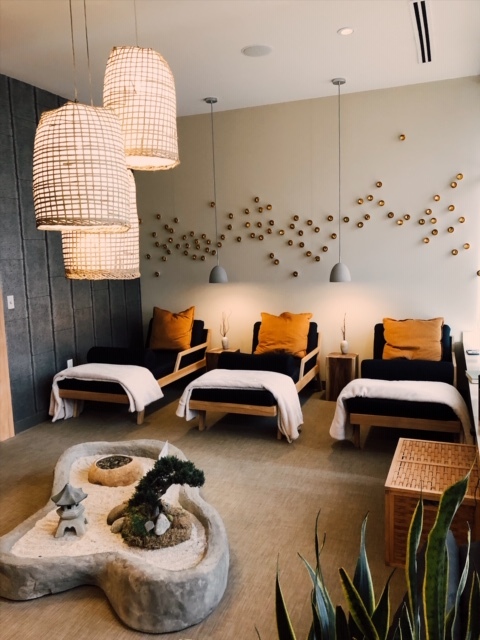 The holidays are an especially great time of year to find the relaxation you need so desperately. Now through the end of the year, Jalan is offering a buy one, get one 50% off deal for you and a friend. Just mention this offer and find a friend to go with you, Monday-Thursday before December 31st! In the spirit of the holidays, I enjoyed the Winter Restorative Facial, which is only offered through the end of the year. This facial was amazing. 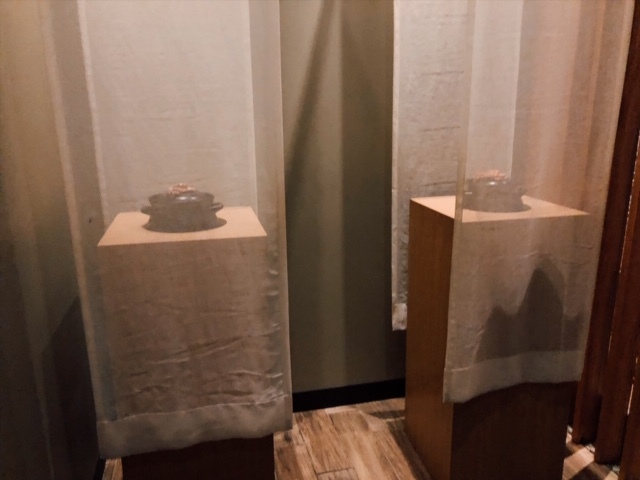 Like all of Jalan’s services, each includes the “Jalan Journey.” Their eastern-inspired amenities help you to thoroughly immerse yourself in relaxation and include hot tea served before and after your treatment, a foot soak, time in the meditation garden and aromatherapy. I was scheduled with Carly who was pretty much an angel. She let me relax for a bit after my foot soak and then led me back to my treatment room. Before making my way there, she had me stand in front of a big steamy pot that was wofting clouds of lavendar and had me inhale deeply. 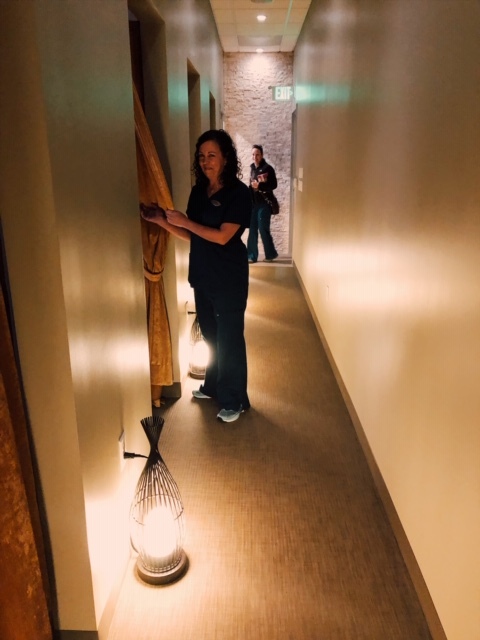 I then made my way down the hall into my treatment room and bundles into the cocoon of the treatment table. It was nice and cozy and I felt at peace. Carly then came in, made sure I was comfortable. She began the facial by talking to me about my skin, what I noticed about my skin and what I wanted from the facial. She then adapted each step so the product used would be beneficial to my skin type. Personally, I look for toning and moisturizing. I don’t have overly dry skin but it is always good to hydrate here in Colorado. Here are the steps she took and the product used throughout my treatment. Visiting Jalan was an absolute delight. 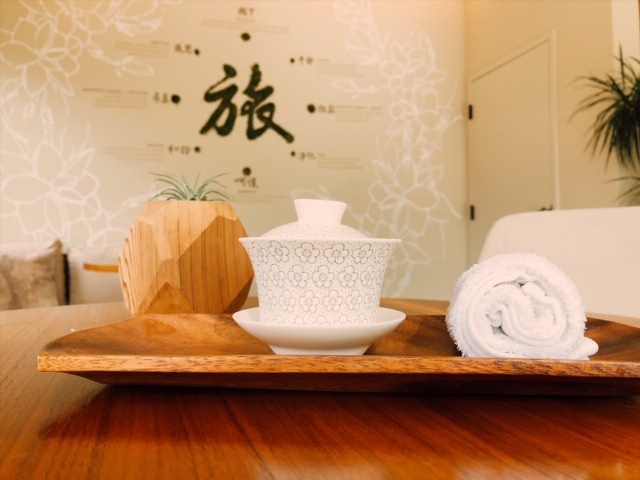 Just when you think the experience couldn’t get any better, you get more time to relax in the meditation room, and your esthetician/massage therapist will meet you there with another hot cup of tea. This tea was my favorite, and I wish they sold it in store. It is warming and makes you never want to leave the cocoon of zen that is Jalan. I will certainly be back soon! Get your girlfriends, boyfriends, best friends and take advantage of the BOGO 50% off deal. I can’t wait to go back. Did I mention they have a lot of amazing products for sale if you need help with your skin regimen. 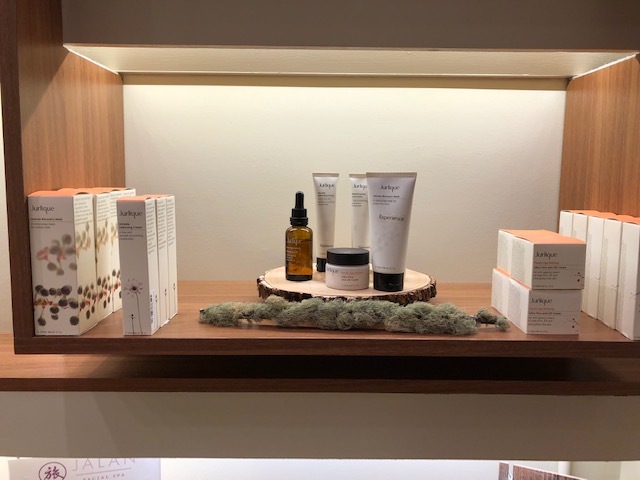 They go the all natural route and can talk to you about the right products for your skin type. 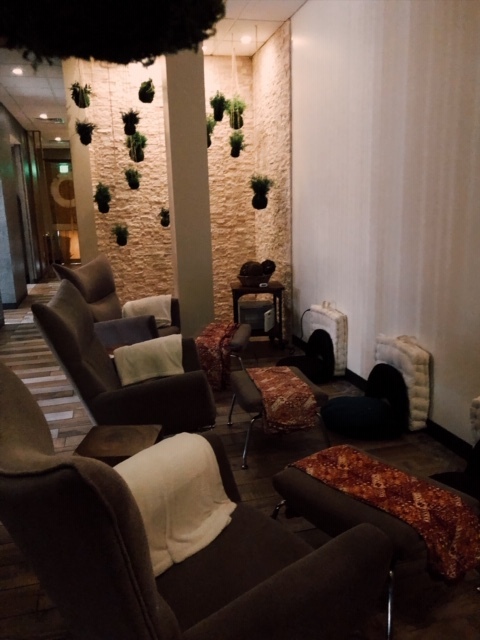 Also – they are one of the most eco-friendly spas in town. They compost any paper towels, wipes, cotton rounds. Everything used, like towels and sheets, are picked up by bicycles that launder and return all linens. They also use as many recyclable materials as possible to make sure they are making a positive impact on our planet. This is one beautiful place you should get behind! Call for appointments at (720) 476-5593 or book line at JalanSpa.com. Next Post Get Out Colorado!